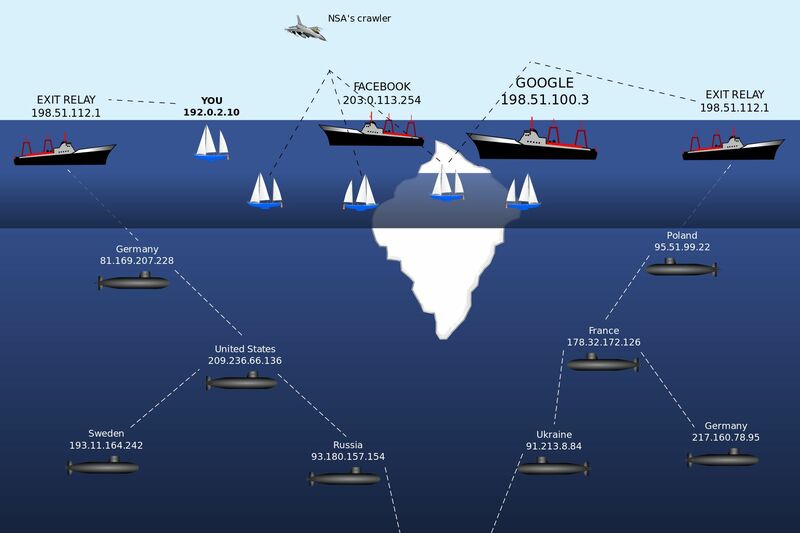 The Deep Web and Dark Web - What's Hiding In There? The Deep Web and Dark Web – What’s Hiding In There? “I got into the Dark Web to avoid the scams, the spam, the gmail man, and tracking. If I am doing a search, I’m using Tor. Paying a bill, using Tor.